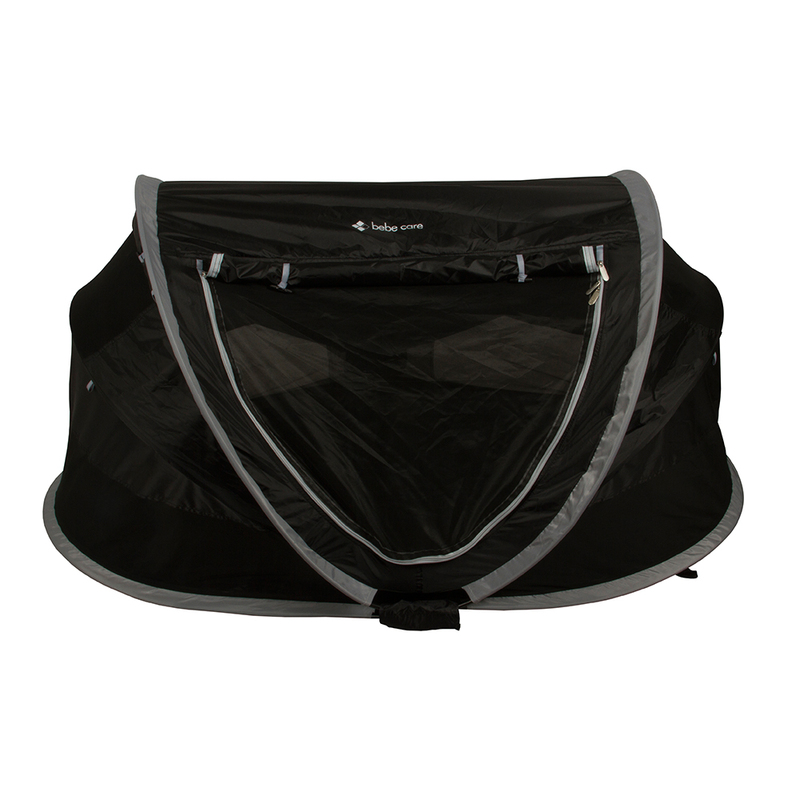 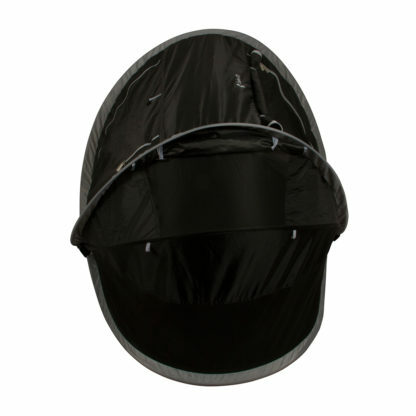 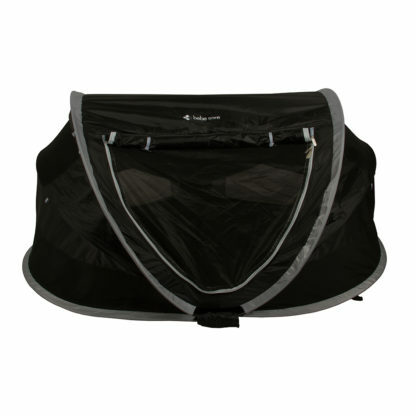 Bebecare Travel Dome comes in black and gives you peace of mind, being a safe and comfortable place for baby to nap just about anywhere. 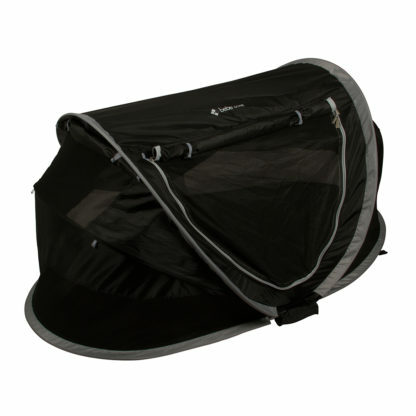 This versatile dome is suitable from birth, is super compact for transport and exceptionally easy to use with it’s incredible “pop-out” and easy to fold assembly. 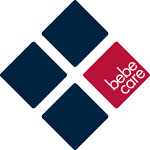 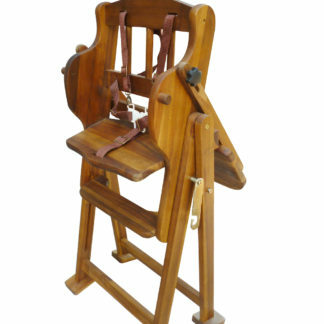 Bebe care have a range of nursery products and furniture.